The beginning of this year has flown past and we’re already in mid-February. With that being said, summer is on the horizon, and it’s always best to start prepping early when it comes to your garden. 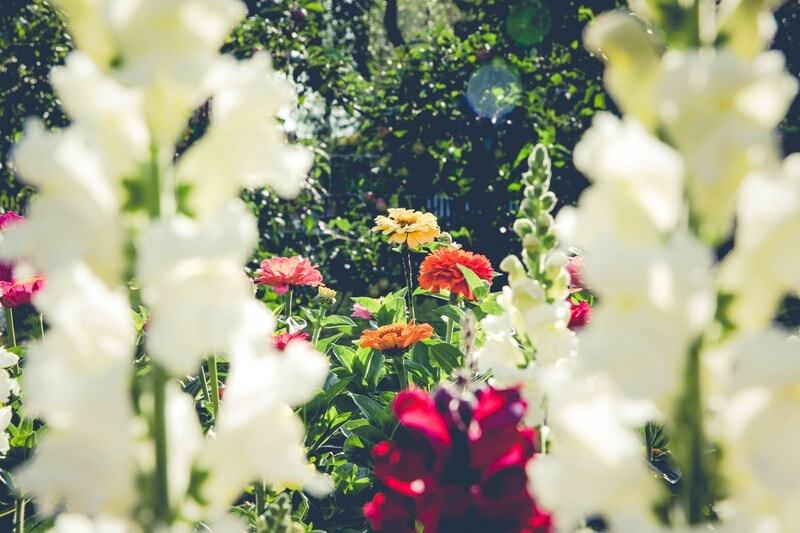 Now it’s still a little early to be planting flowers and getting out the garden furniture, however Spring is only a few weeks away so here are some tips on how to get your garden Summer ready. If your garden is looking a bit dishevelled, start by trimming and edging your lawn. This quick fix can do a lot for the appearance of your garden, and may be all it needs. If you have any gaps, bedding plants can add a bit of colour in the summer and make your garden look complete. In the wetter months, dirt and moss are natural, and can leave your patio and garden furniture looking dull. Using a pressure washer is an efficient and quick way to remove any extra unwanted greenery. To help your garden furniture looking fresh for longer, look into specific wood cleaners, or applying protectors, this will help in long term. Ever considered landscaping? It doesn’t just change the appearance of your garden, but you can show your personal style as the possibilities are limitless. Get creative, garden accents can serve well as a focal point. 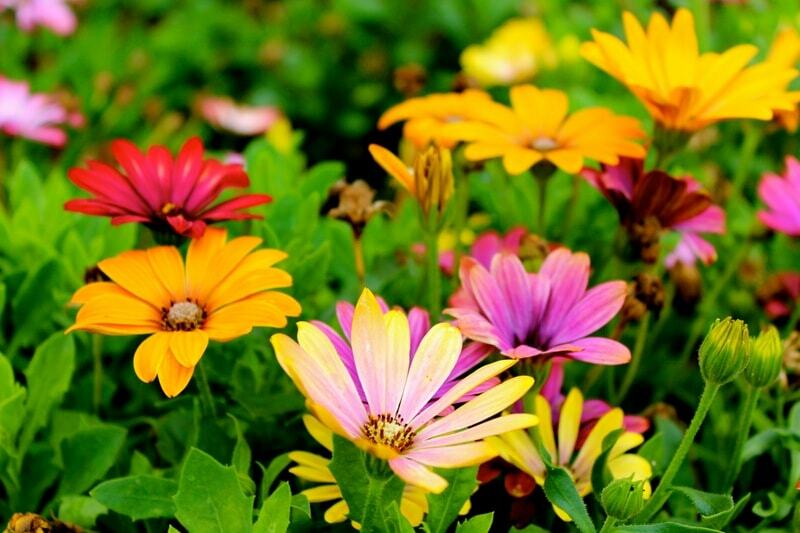 Colour is the first thing you notice in a garden, and lots of different coloured plants will not clash. Perennials in your bedding plants can really add that splash of colour, and are perfect if you are not looking to go overboard. It doesn’t just have to be in your bedding plants, coloured pots, lanterns and furniture also bring colour to your garden. You can’t have an immaculate garden, filled with bright plants, and still have dead grass. If weeds are a problem, investing in a weed killer will do the trick. 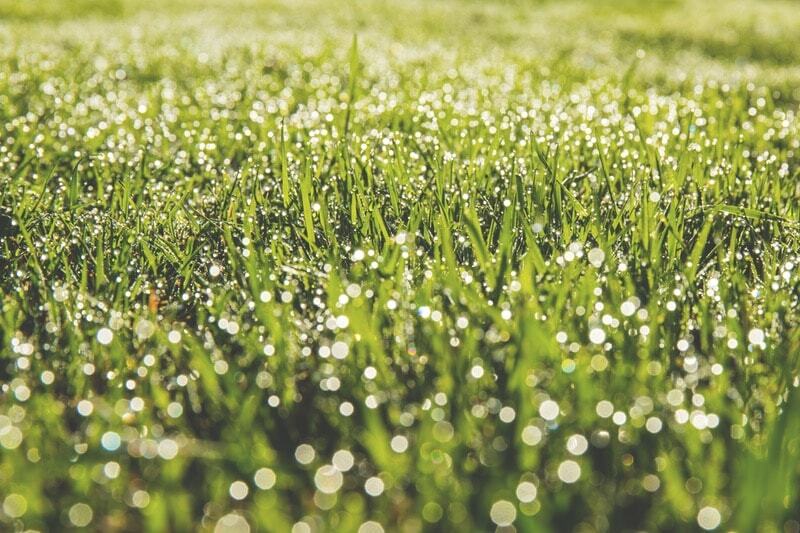 To keep your lawn healthy, in the Spring / Summer months, regularly feed your lawn with granular feed, this way you can avoid the last minute panic in summer. Trimming your lawn? We recommended 2.5 – 3.5 inches to get the healthiest looking grass. To finish off your garden and make it summer ready, investing or getting out the garden furniture is essential. Whether you have benches, a large garden table, or jam jars with fairy lights, anything that makes your garden look inviting and ready to entertain.